Leicester City, the BPL champions, Arsenal and Tottenham Hotspur take automatic places in the group stages. After their 1-1 draw at Swansea City, Manchester City will contest a play-off, barring a Manchester United victory by at least 18 goalsover AFC Bournemouth on Tuesday. A fifth BPL side can feature in the UCL next season, if Liverpool earn a place in the group stages through winning the Europa League final against Sevilla in Basel on 18 May. Last edited by BangaloreaN; 05-29-2016 at 11:36 AM. Last edited by BangaloreaN; 05-10-2017 at 12:13 PM. Last edited by BangaloreaN; 05-10-2017 at 12:14 PM. Last edited by BangaloreaN; 05-10-2017 at 09:59 PM. Last edited by BangaloreaN; 05-10-2017 at 10:04 PM. 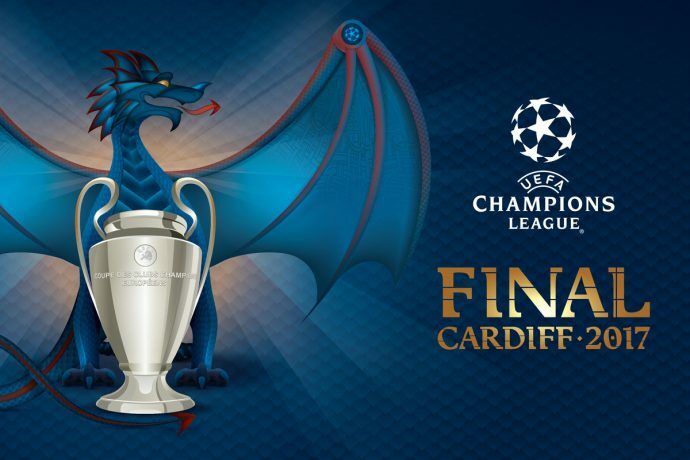 The 2016/17 UEFA Champions League kicks off on 28 June 2016 and comes to a conclusion when the final takes place at the Millennium Stadium in Cardiff on 3 June 2017. 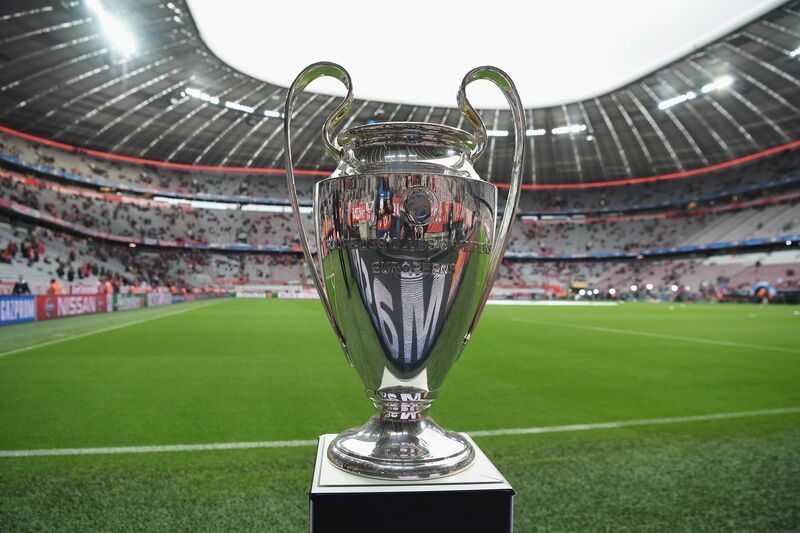 A country's representation in the UEFA Champions League is determined by its UEFA coefficient ranking, which is calculated over a five-year basis. The 2016/17 access list is determined by the ranking as of the end of the 2014/15 season. *The UEFA Europa League winners will start in the UEFA Champions League play-offs unless the 2015/16 UEFA Champions League winners finish their domestic campaign in a league position which means they would have qualified for the group stage via that method. If that does happen, a group stage vacancy is created which the UEFA Europa League winners would fill. If that did not happen, the UEFA Europa League winners would start in the league route play-off (if the UEFA Champions League winners came from the first 13 associations in the UEFA rankings; if the winners came from any of the associations ranked 14-54, they would enter in the champions route). **Liechtenstein do not have a league system and therefore do not supply UEFA Champions League representative(s). Cardiffil ano UCL final next year? ?ithokke host cheyyaan pattiya capacity stadium undo avide?? 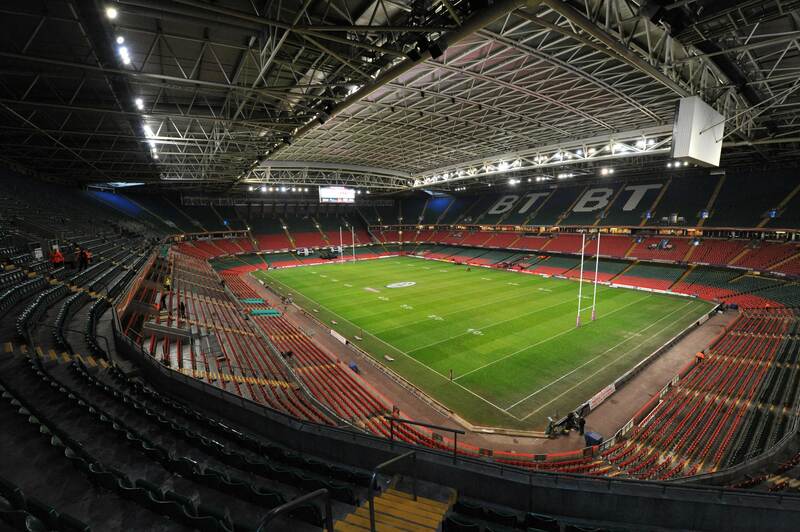 Yes, Millennium stadium Cardiff - 75K capacity undu. Roof ulla stadium aanu ennathanu importance. Spain will have a record 5 teams in the group stage , i guess. Congratz Sevilla on winning the Europa League FInal.